Styled with pacquet short . 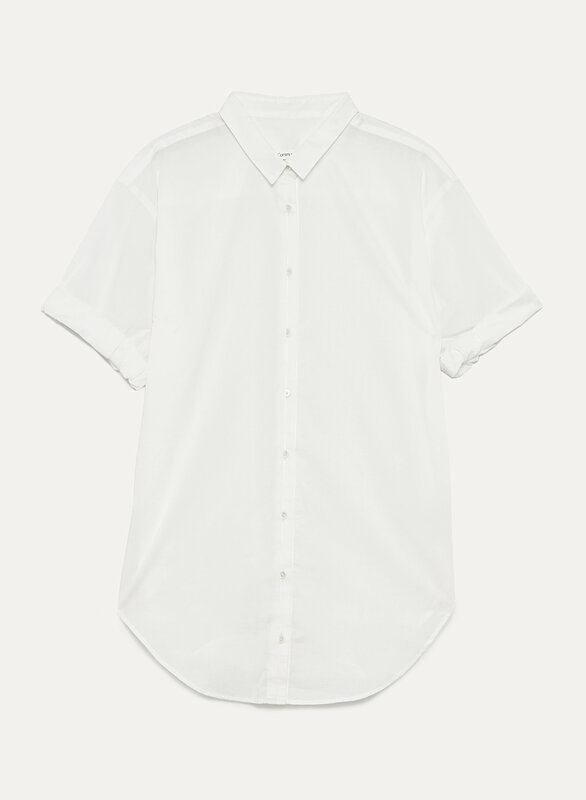 This blouse is made from 100% cotton poplin that’s exceptionally soft, lightweight and durable. The relaxed silhouette guarantees you'll look good and stay comfy.